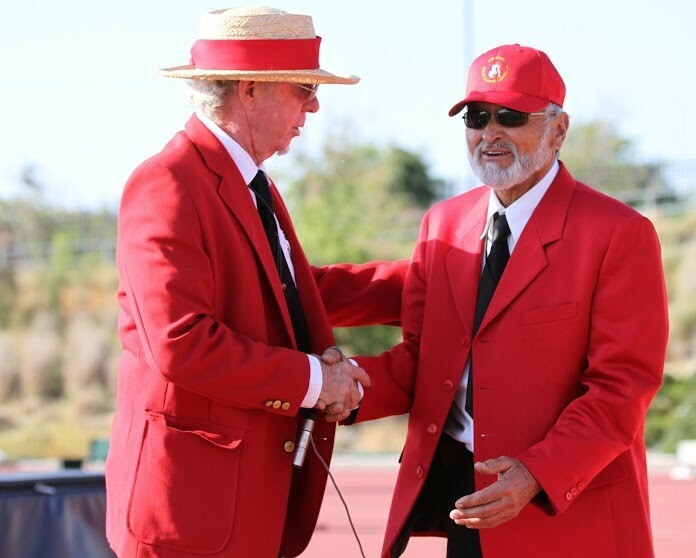 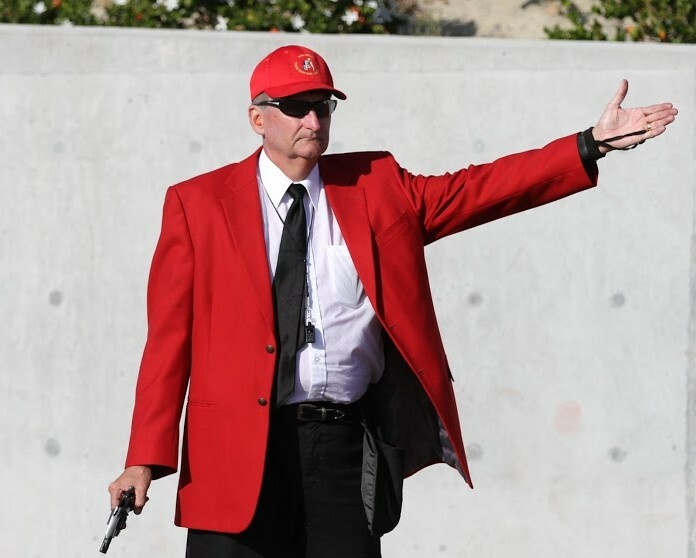 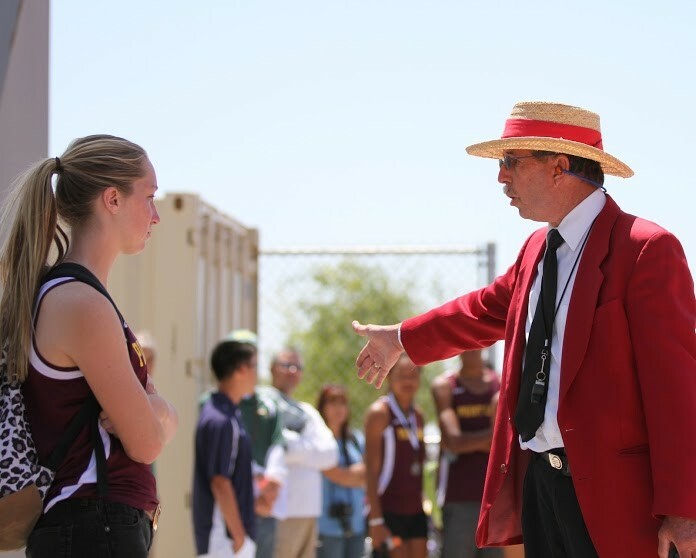 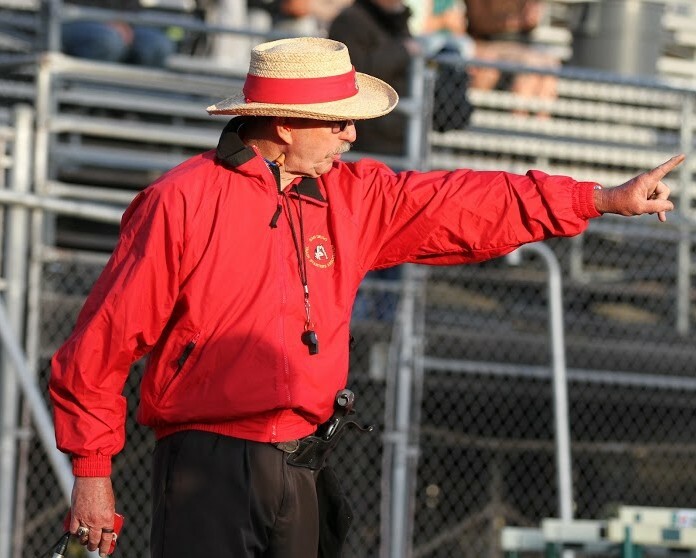 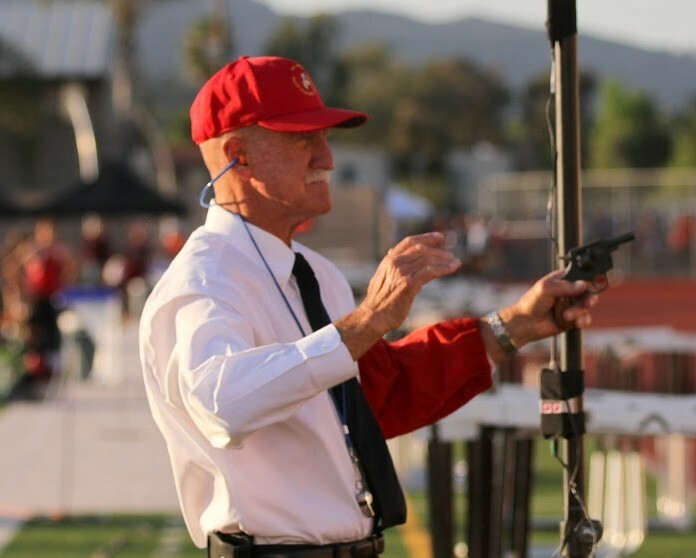 The purpose of the Association is to provide quality Track & Field officiating services; to maintain and strive to improve the services through an education and training program; to promote fair play and sportsmanship among people involved in Track & Field meets; and to encourage good fellowship among members of the Association and others interested in Track & Field. 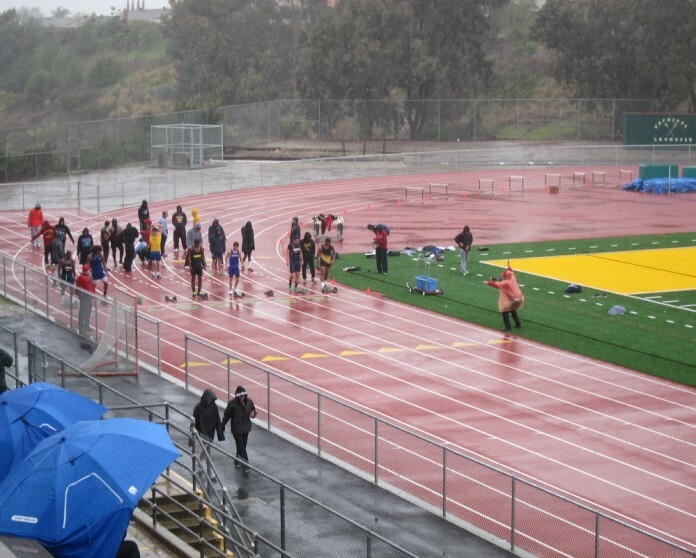 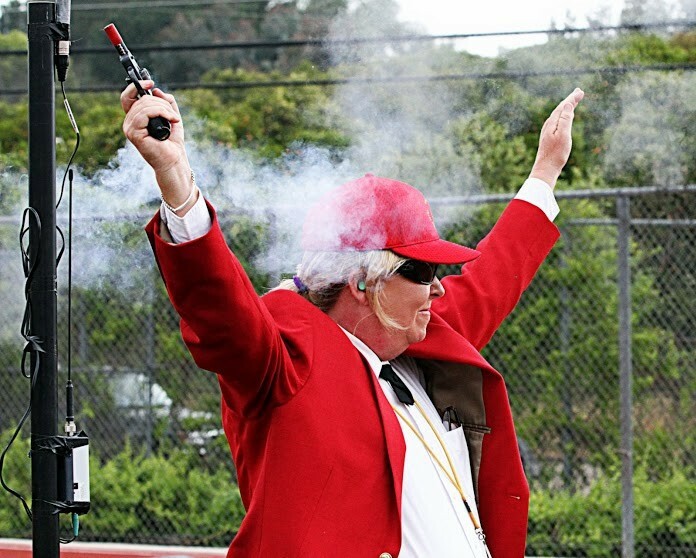 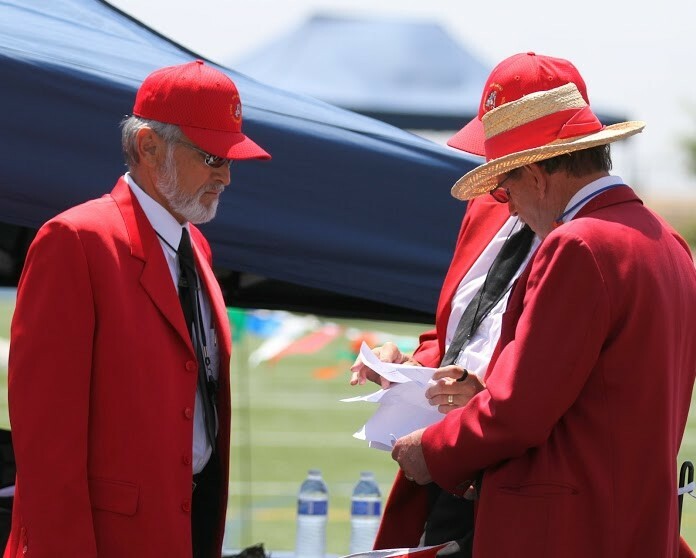 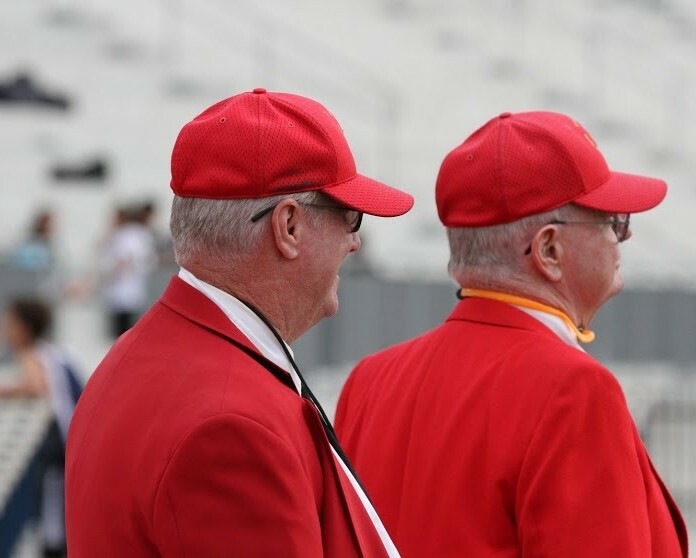 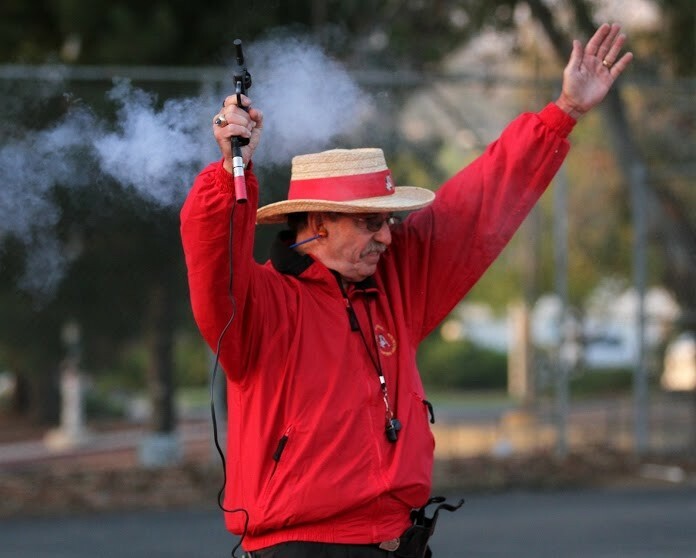 Membership is available to any person interested in Track Starting Officiating provided they fulfill the requirements of membership and have complied with the ethical standards of the Association. 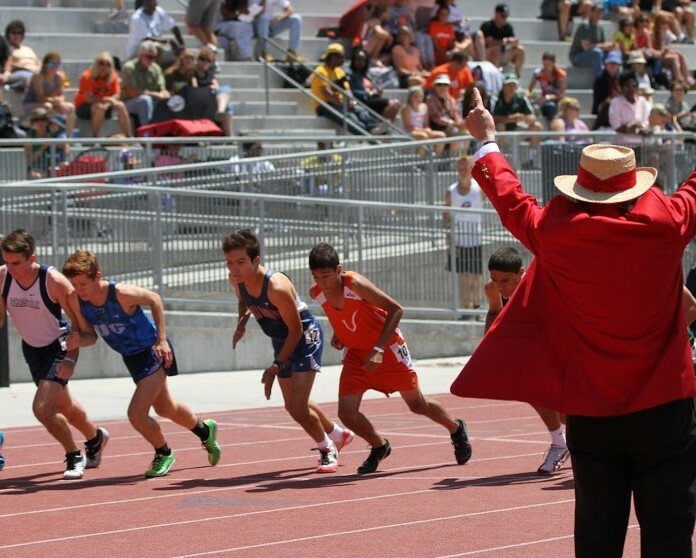 Members may not be currently enrolled in Elementary, Middle or High School. 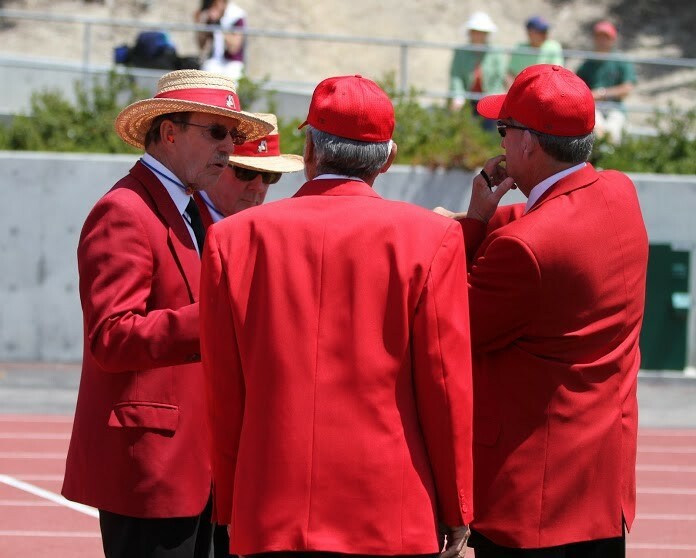 The Association is run by a 5 member Board of Directors, elected by the Certified members, with new directors taking office each year and serving a 2-year term.